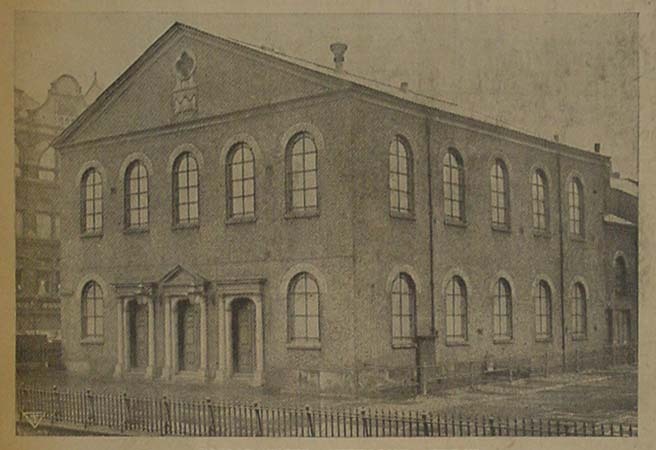 ‘…it was while we lived at the Hough that my Father I don’t remember about mother that he got interested in a Primitive Methodist Chapel which he attended’ (‘The Ups and Downs of Life’, p.7). Martha was one of the first writers studied on the Writing Lives module to experience elementary education, the 1870 Education Act ensured that 5-13 year olds were provided with education, which David Vincent describes as ‘an outstanding example of successful cooperation between private philanthropy and public intervention’ (1989,53). Whilst she does write about her time at school in her memoir (which I will explore in the second part of my Education and Schooling posts), Martha begins by writing about her time at Sunday School. She remarks that ‘..even after all these years, as I could hardly have been four at the time, I can see how that Building stood and how it was arranged’ (p.7). It is not just the building that she remembers fondly, though, as she writes ‘..the Sunday School teachers a Mr Lindur and a Mr Maddock always seemed to make a great fuss of me’ (p.7). 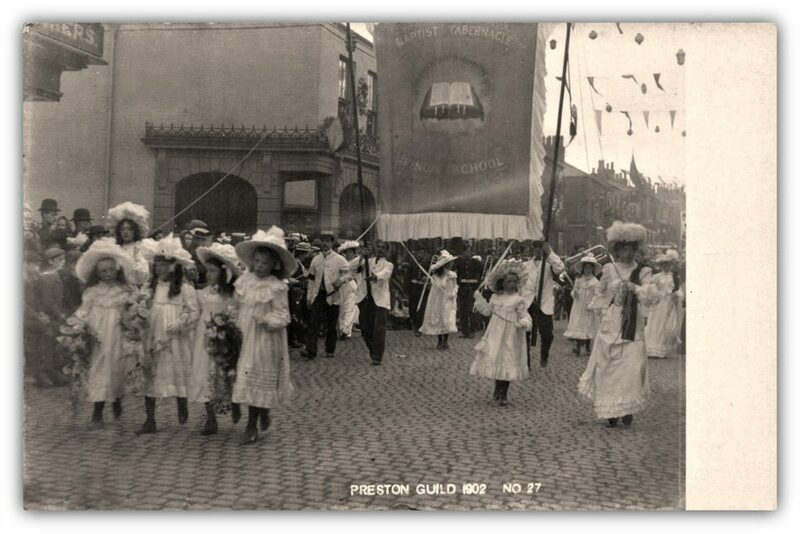 In terms of activities, Martha suggests that ‘every once in a while…all the congregation and school children from the Sunday School Class would parade round the streets of the village and sing hymns, and then we would walk back to the Chapel and there they served Buns and coffee’ (p.8). She also notes that ‘on Sunday nights when every one used to go or so it seemed for there used to be a big crowd there I can remember some of the children that was I guess who had nerve and memory enough used to recite a few verses’ (p.8). Martha was given prizes for reciting, which led her mother to ‘doll me up in a white muslin dress with Blue Ribbons’ (p.9) and she had dinner at her school teacher’s home. In her memoir, Martha recalls an occasion when she went to Mr Lindur’s house and ‘a sudden stink came over me, and as they could no good with me they had to let me go Home’ (p.10). In the second part of my Education and Schooling posts, I will discuss how Martha credits her father for her learning (and how many working-class children’s education started at home) and I will also talk about her experiences at school and her thoughts on education in later life. I’ve learnt a lot from Martha’s memoir and I hope you have learnt something from them, too. Vincent, David. Literacy and Popular Culture: England 1750-1914. Cambridge, Cambridge UP, 1989.